It happened like this: On a weekday evening, I found myself in one of my regular YouTube black holes, combing through beauty tutorials (yes, after writing about beauty all day, I still just want to go home and consume more beauty content—I'm obsessed!). During my perusal, I stumbled across a six-month-old video by beauty guru Aly Art. The three-minute video was titled, "Same Mascara—Different Application," and for some reason, I was compelled to click. I'll cut to the chase: This video. Completely. Changed. My life. Or at least my lash game. Once I saw how Aly Art's incredibly simple tweak in mascara application made an insane difference in the length and thickness of her lashes, I simply had to try it myself. And it worked. Like crazy. 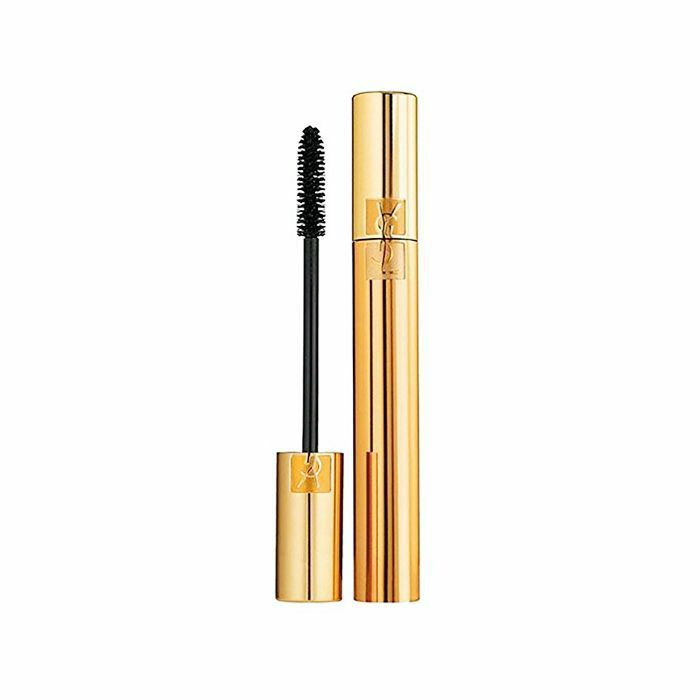 Want to know the one-minute mascara trick that changed my lashes? Just keep scrolling. This is how the technique works: You choose a mascara wand with a fat, straight tip and lots of thick bristles (curved wands with short, spiky bristles won't work). As you remove the wand from the tube, you want to drag it to the side so that half of the bristles are wiped off along the side of the tube. 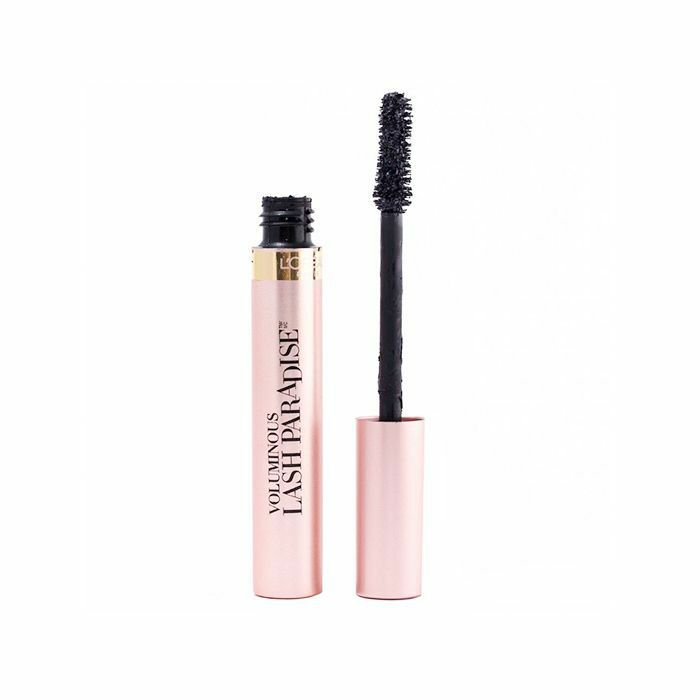 When the wand emerges from the tube, one side should be loaded up with lots of mascara, and the other side (the side you wiped) should be fairly bare. Compare the left and right lashes though..
Now is where the fun happens: Take the side of the wand that is covered in mascara, and apply it just to the tips of the top and bottom lashes. At this point, you should have gobs of mascara on the very tip of each lash, which will look quite clumpy. 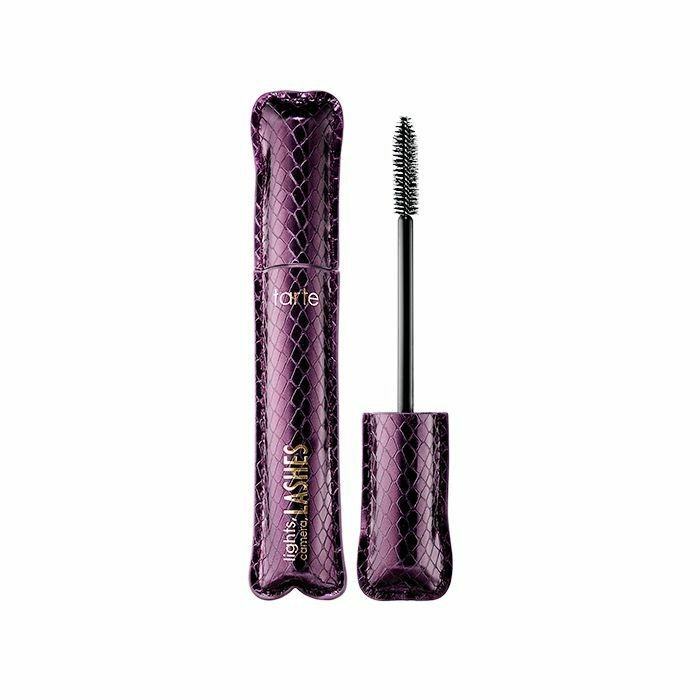 But next, flip the wand over to the side that is bare, and comb that side through both the top and bottom lashes, starting from the root. This will help distribute the product and separate the lashes. I also recommend applying the bare bristles to the topside of the upper lashes (so, not just combing from underneath, but on top of the lashes as well), which will coat the lashes even more. As this point, your lashes will already look crazy long and thick. But, because bigger is always better, I recommend repeating the whole process: Submerging the wand in the tube, dragging it out, applying gobs of mascara just to the tips, and then combing it through with the bare side. The image above features one eye with my mascara applied regularly and the other eye with this new technique. Is it a game changer or what? To see a video version of this tutorial, check out Aly Art's video below. If you try this mascara trick, show us a photo on Instagram, and tag @byrdiebeauty.